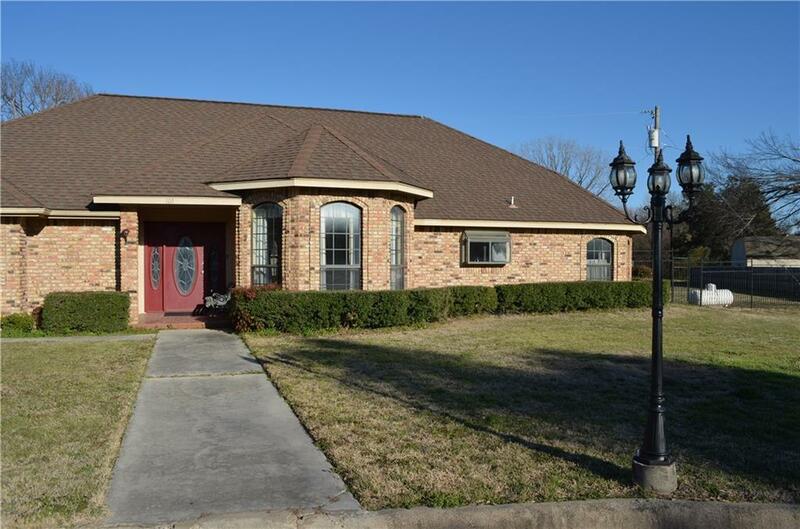 Beautiful home in well established neighborhood in the City of Springtown. 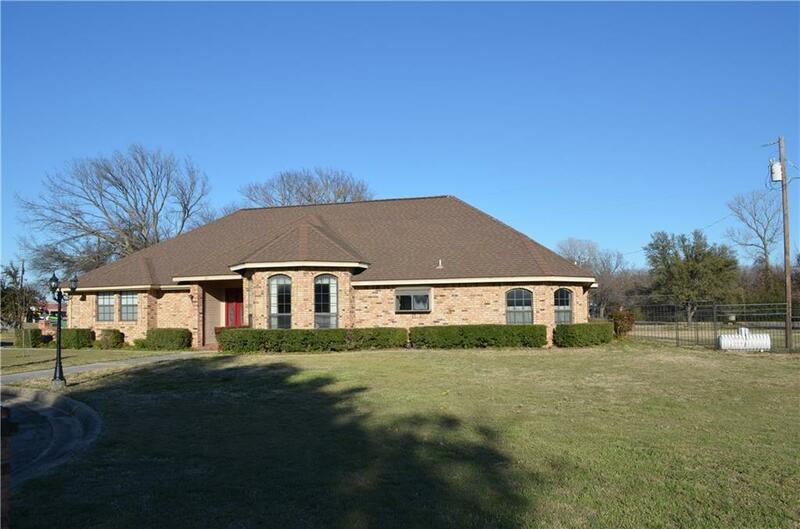 3BR, 2 BA with large rooms throughout. this home has a lot of beautiful accents in it. The master bath was remodeled and has built in cabinets and a shower to die for with beautiful stained glass windows. The laundry room is huge with a lot of storage cabinets. Washer (working but a little loud), dryer, side by side refrigerator to remain. 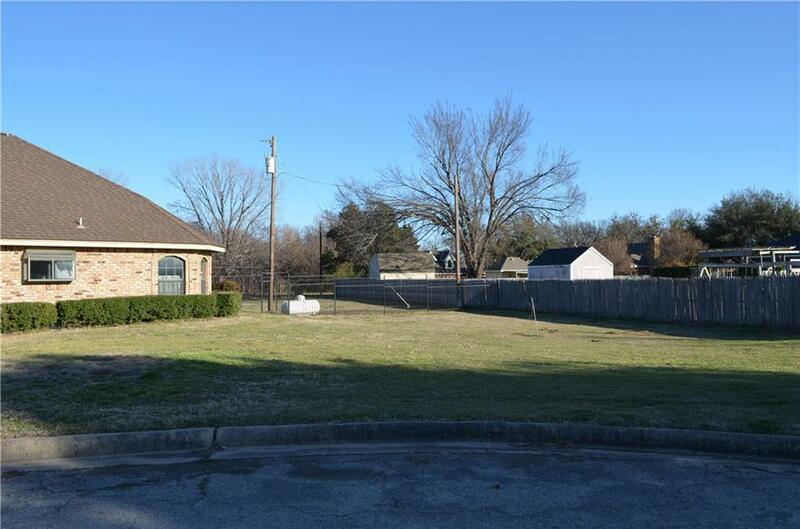 Home has a huge fenced back yard and used to have an in ground pool that has been filled in. 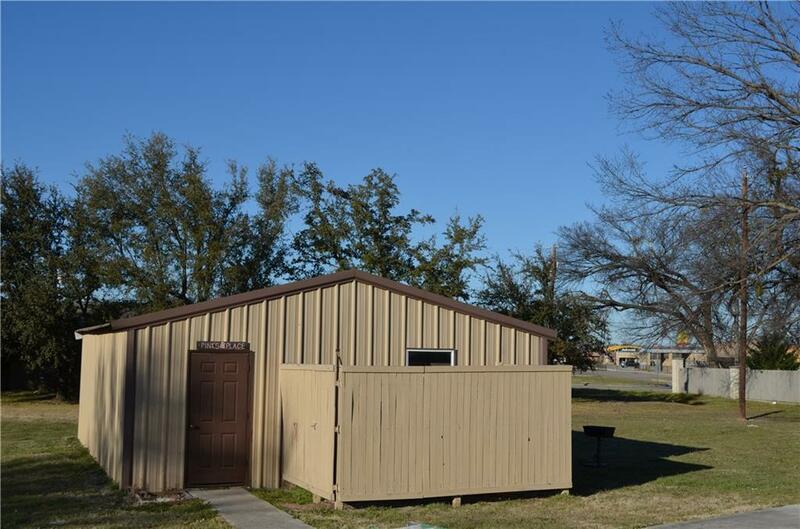 The 20x30 shop has electricity and has an area on the outside that is fenced in with a privacy fence. Offered by Cindy Spencer of Century 21 Judge Fite Company.